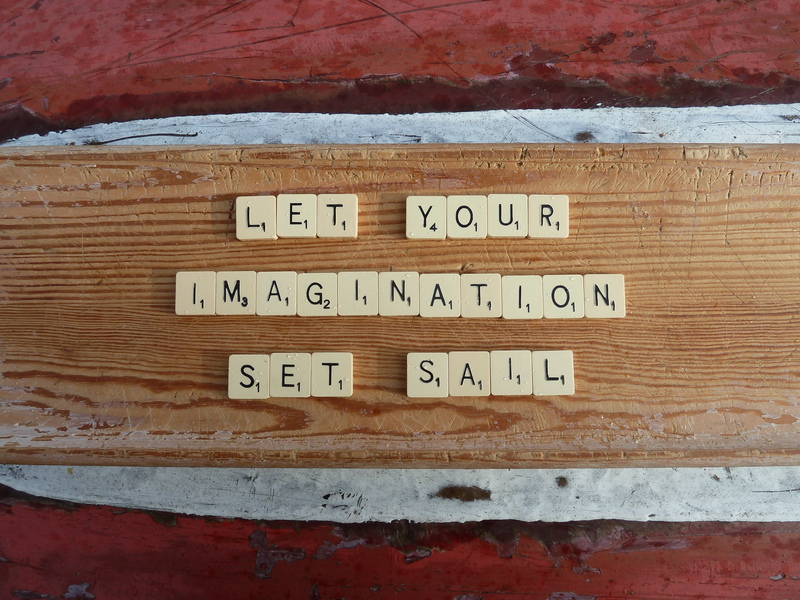 Creative Thinking – a return to inner creative, playful and risk taking you! Creative Thinking courses help you unleash your inner creative thinking. Touch / smell / seeing / tasting / hearing plus re-tap into your 6th sense and deepen your ‘knowing’ about Life. 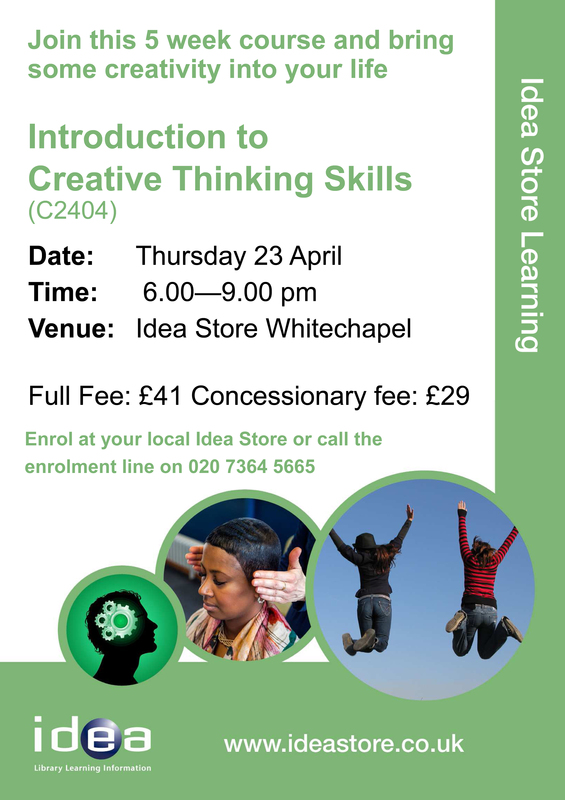 Currently courses are run through Open To Create… partnership with Idea Store in Tower Hamlets, East London.